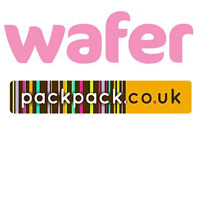 Packpack.co.uk are UK distributors for Wafer Ltd. We supply a wide range of Ice Cream cones from Biscuit cones to specialist dipped waffle cones. 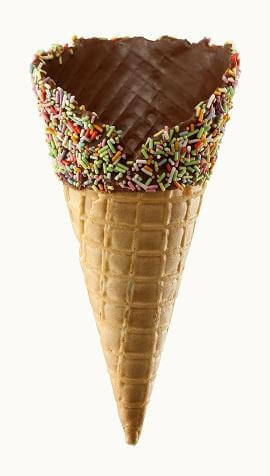 Minimum orders apply. Please contact our sales team for more information or for a competitive quotation.